Since 1999 New Age Group has been providing responsive solutions for all your security and IT needs. To learn more please read below. We install, service, and repair best in class surveillance products including Axis, Mobotix & Arecont IP cameras. We offer custom built enterprise Servers with Axis and Milestone VMS software. Our System Design Specialist will assist you in designing security solutions that fit your needs. With everything from replacement parts to managed service solutions. New Age Security is Certified in Axis, Milestone, and Mobotix. Whether you own a small business or are tasked with managing a large company, you can benefit from the access control services we provide. At New Age Security, we recognize the importance of monitoring and limiting access to your facility. Whether you're looking to protect expensive equipment, rare inventory, or critical company files and data, our access control services are designed to keep non-authorized parties away. New Age Security is certified in FST, Suprema, and ICT access control and biometric solutions. When it comes to setting up a new network for your business, you need a networking service you can depend on. That's where we come in, we will create you a network that suits your unique needs and keep it functioning efficiently. We pride ourselves on offering excellent customer service, no matter the size of your company. Get your network up and running with the help of New Age Security. If you are in the market for an alarm system or need someone to maintain the system New Age Security can help. 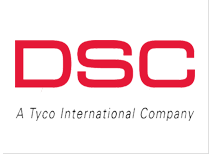 New Age Security Supplies, Installs, and Services best in class Alarm Products and Systems including DSC, Honeywell, and Alarm.com. New Age Security are ULC certified for Burglar and Protective Fire Signaling monitoring. 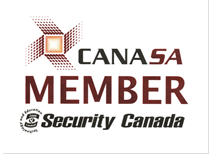 Canasa has been dedicated to advancing Canada’s security industry and protecting Canadians since 1977. 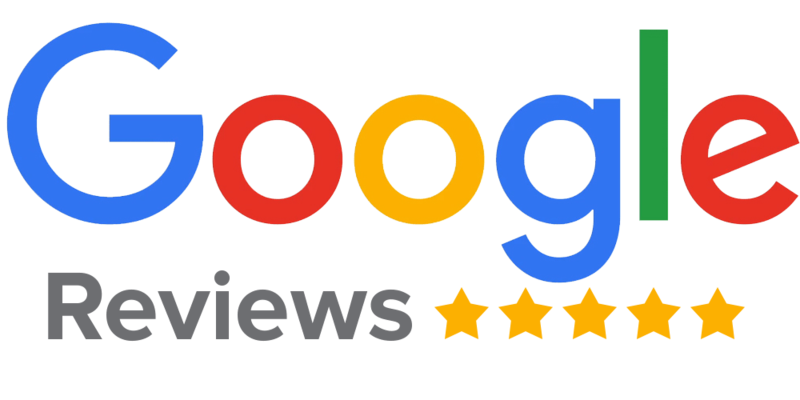 Since joining in 2012, New Age Security has consistently maintained an average customer rating of 9.9/10 with a star score of 95%. We are the proud winners of Best of 2016, 2x Best of 2018 for Toronto and GTA, and a 2x Winner of the Giving Back Award. Call to speak with one of our system design specialist to find out why so many satisfied customers chose New Age Security to provide their security services. 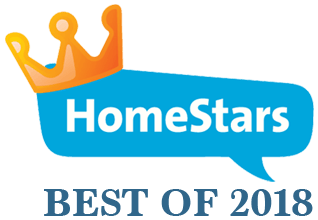 Click on the Homestar’s Badge to see what our clients are saying. FST is the global leader in visual identification. 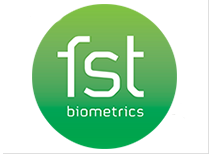 FST’s In Motion Identification offers facial recognition, behavioral analytics and voice analytics combined into a single identification solution with no need to stop and pose for the cameras. Speak to one of Systems Design Specialist to see if FST’s In Motion Identification is the right solution for you. New Age Security is a certified ULC Burglar Alarm installation company. Call to speak with a system design specialist to learn more about ULC Burglar alarm installations and monitoring. 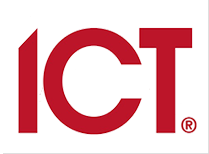 Milestone Systems is the world leader in top tier Centralized Video Management Software. Extremely easy to use despite the high level of sophistication, offering a user experience and high degree of function no other VMS can match. Milestone makes it possible to investigate efficiently even when your only access to video is through your smart phone, giving you the ability to always be informed in real time as issues arise. 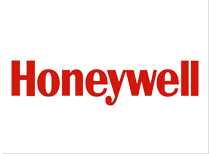 Honeywell provides connected systems for over 150 million homes and businesses world wide. New Age provides the full line of Honeywell security products, speak to a system design specialist to find the right Honeywell solution for your application. Integrated Control Technology (ICT) is the world leader in unified and intelligent electronic access control. Speak to a system design specialist to find the right ICT solution for your application.